Just for Today Recovery Keychain - Recovery Key chains, Key Fobs, Tags, and 12 Step gifts! 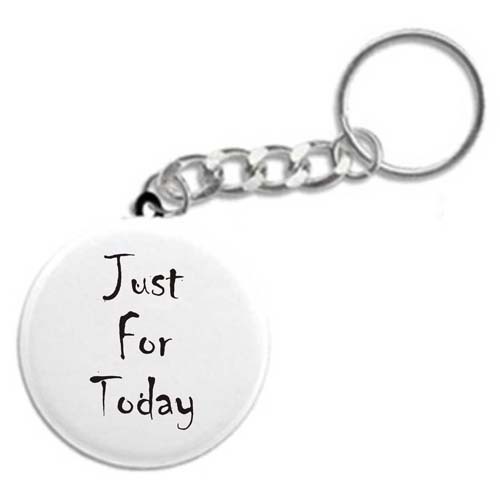 A special recovery keychain for anyone in the program and a great reminder that we need to do this "Just for Today!" Excellent for newcomers and old timers alike!